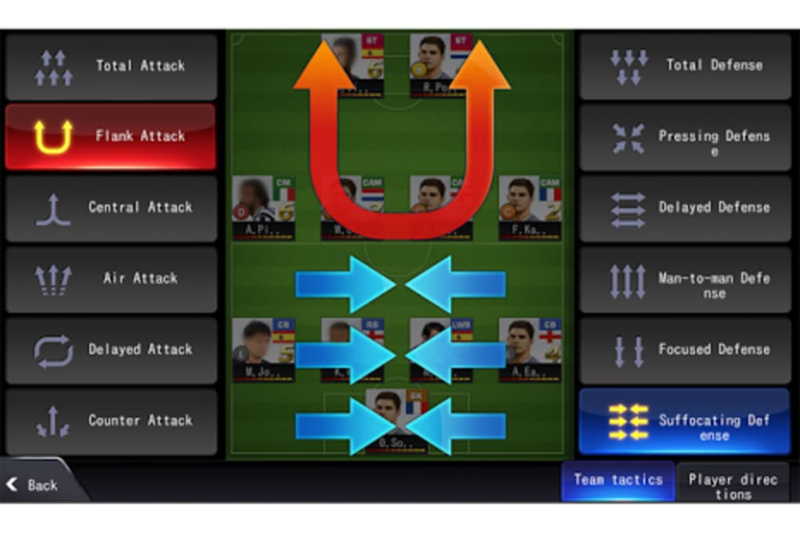 LINE Football League Manager is a comprehensive soccer management sim for Android, from the team behind the LINE messenger app. 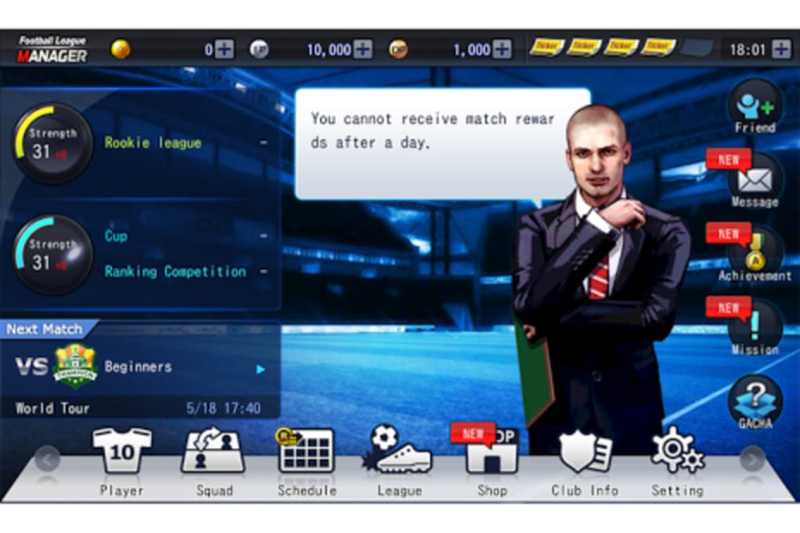 The object of LINE Football League Manager is to create a team and manage them to victory in different league and cup competitions. 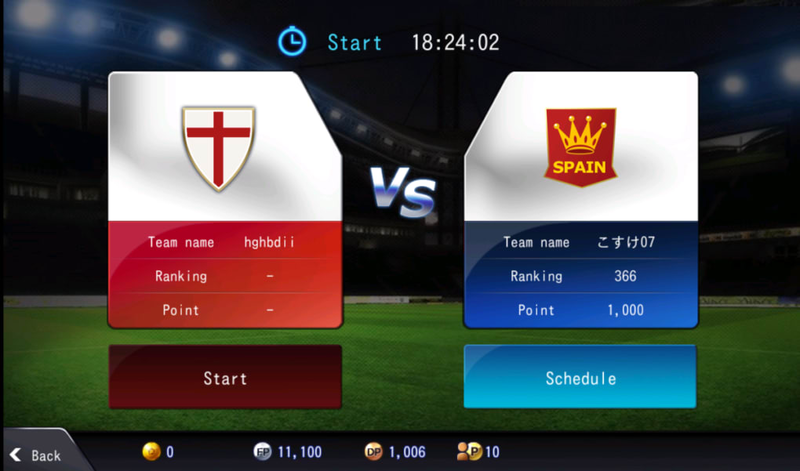 You play in leagues against online players from around the world, and you can invite LINE friends and challenge them. 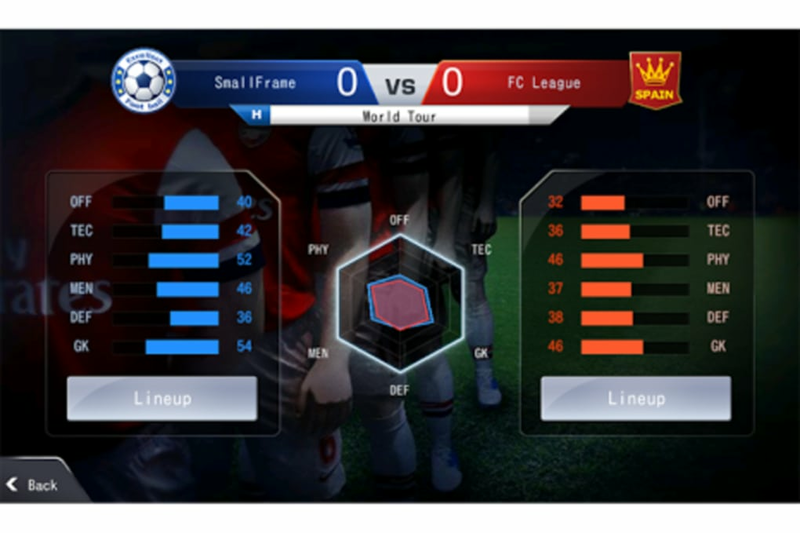 The team selection system plays out a bit like the Ultimate Team mode in FIFA 14. 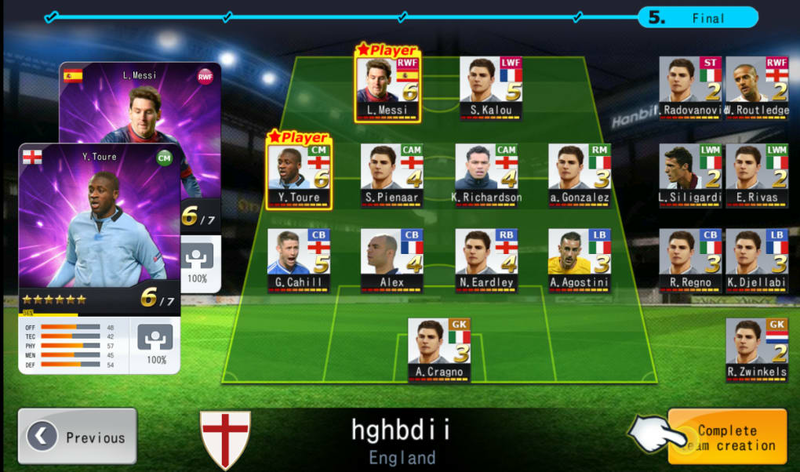 You are handed a pack of player cards to fill your squad and must pick the team and tactics in order to win matches. 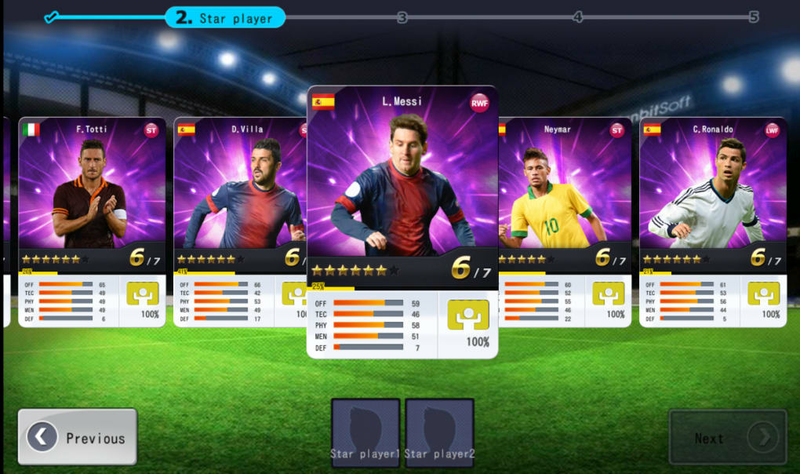 You can choose two star players yourself but the rest are handed to you. Players stats increase with time and you can upgrade them using game currency. 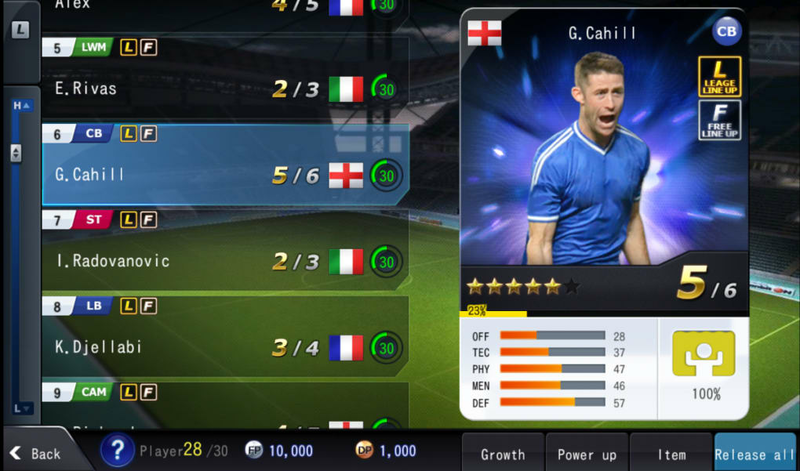 You can also use game currency to purchase new player cards and unlock items such as extra energy, golden shoes and contract renewals. You win game currency by winning matches and completing achievements. 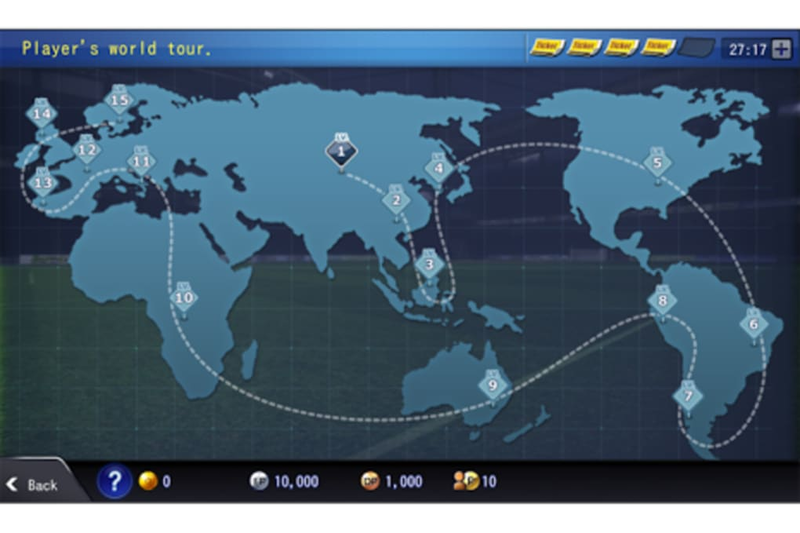 Of course, you can also buy game coins via in-app purchase. 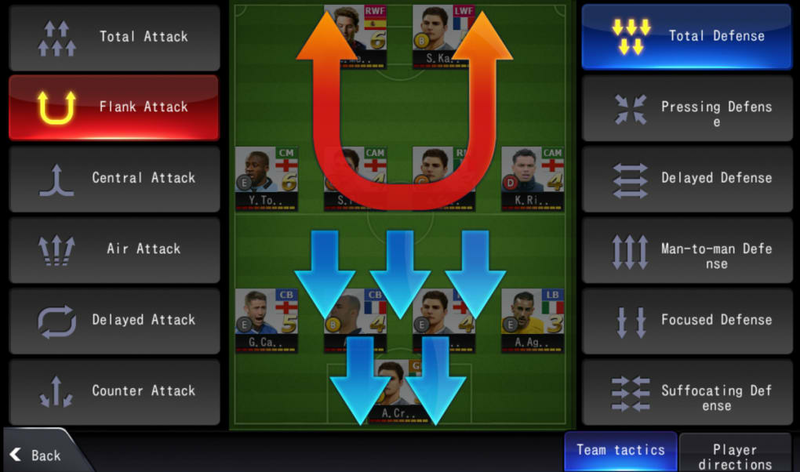 LINE Football League Manager is pretty in-depth in terms of its strategic options. 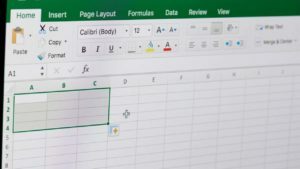 As well as managing your team, juggling player cards, upgrading, and selecting the best tactics, there's all manner of stats and performance logs to go through. 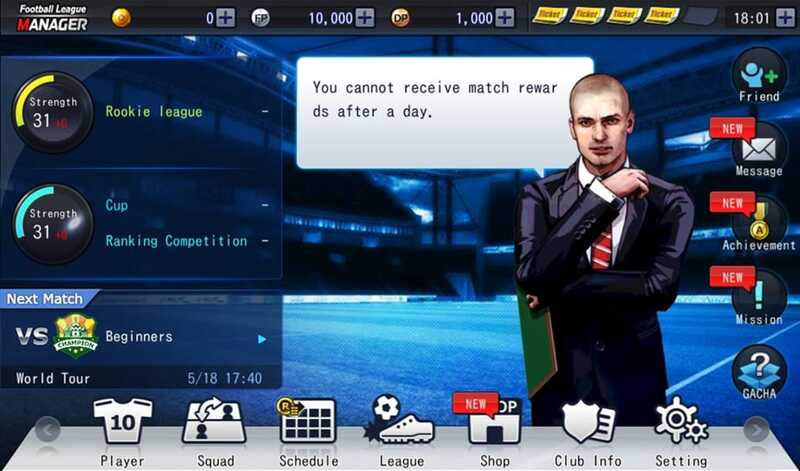 Unlike offline soccer management such as Football Manager Handheld 2014, matches in LINE Football League Manager are scheduled, so you often have to wait a while for your match to kick off. You're given a slot and then a countdown appears in the top corner so you know when it starts. You can choose to watch the match and interact from the sidelines, or set up your team and have it played out for you if you're not around. There is an interactive tutorial in LINE Football League Manager but even this doesn't stop the game being a bit confusing. There are so many options and stats and figures in the game that it can be overwhelming until you've got used to playing. Unlike many mobile soccer sims (e.g. 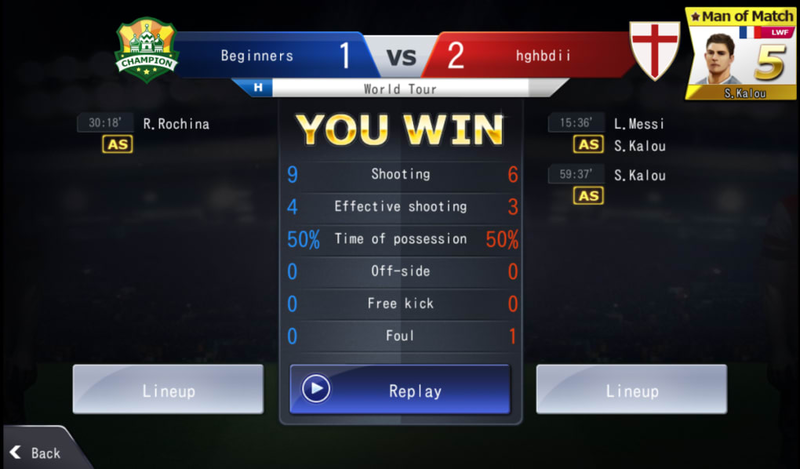 New Star Soccer, Be a Legend: Football), LINE Football League Manager contains real-life player names and information. Many of the top players have profile photos, though there are many more that don't. 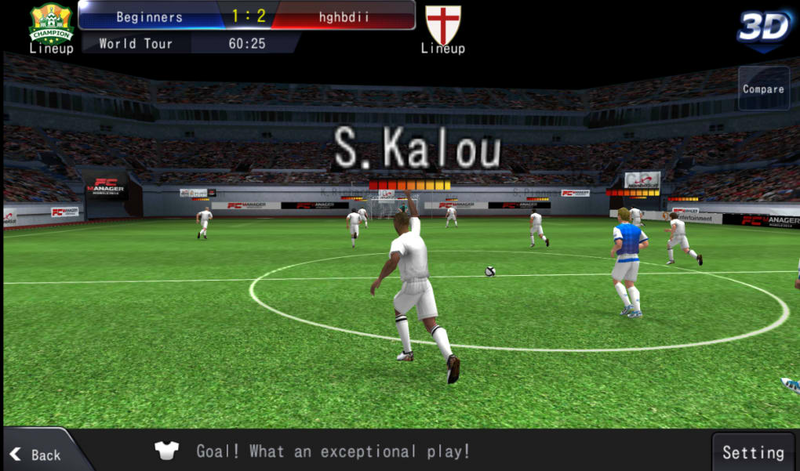 The match screen gives you a 3D view of the action, and the graphics are quite impressive. 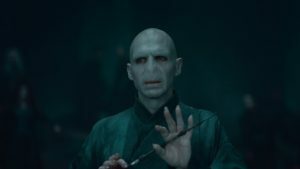 However, don't expect FIFA or Pro Evolution Soccer-style player likenesses. 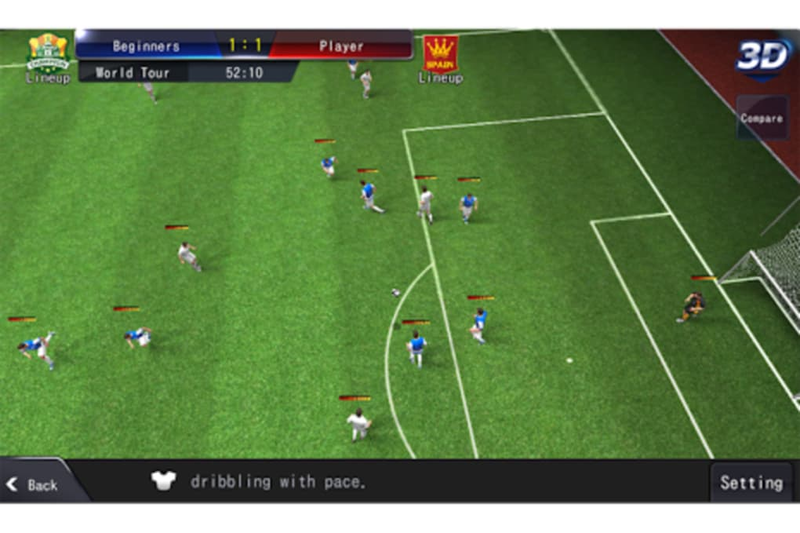 Also, there's no commentary, only a really annoying soundtrack which doesn't sound like it belongs in a soccer game. 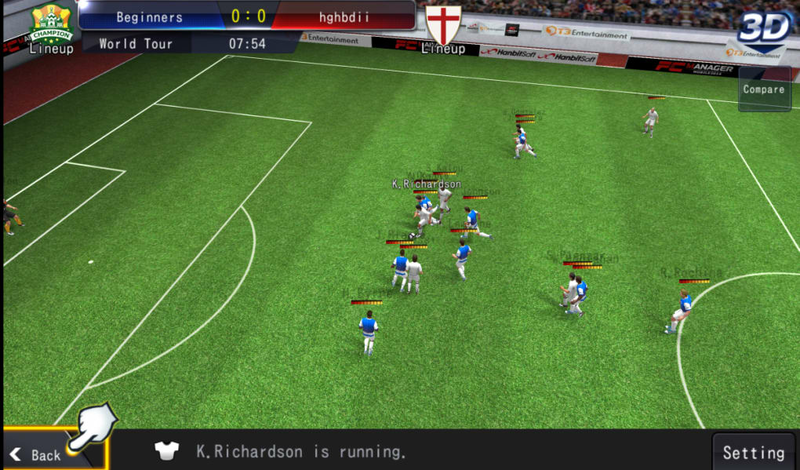 LINE Football League Manager isn't as polished as Football Manager Handheld or Top Eleven. 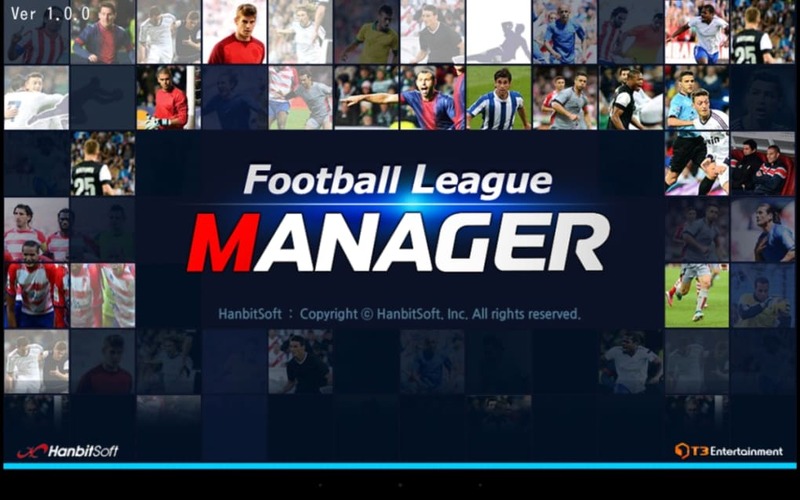 However, it's pretty comprehensive and is great if you want to pit your management skills against your LINE friends or other players from around the world. Get to the top and you'll feel like you've won the World Cup. 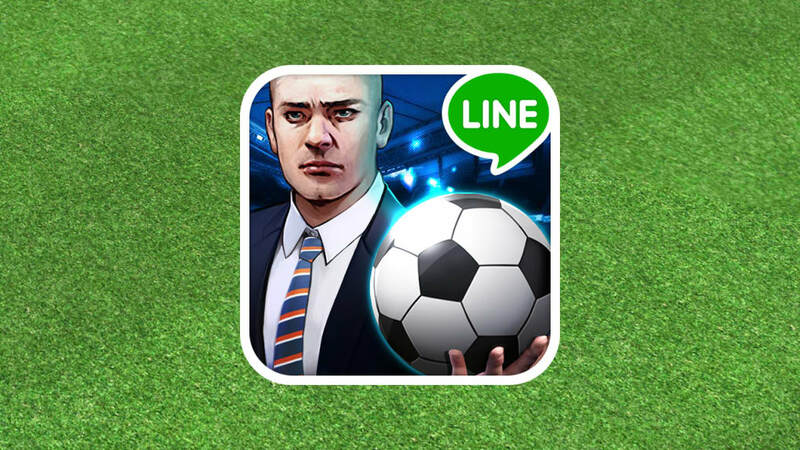 What do you think about LINE Football League Manager? Do you recommend it? Why?